New here and thought I would introduce myself. My name is Don and I've been riding since the early 90's. 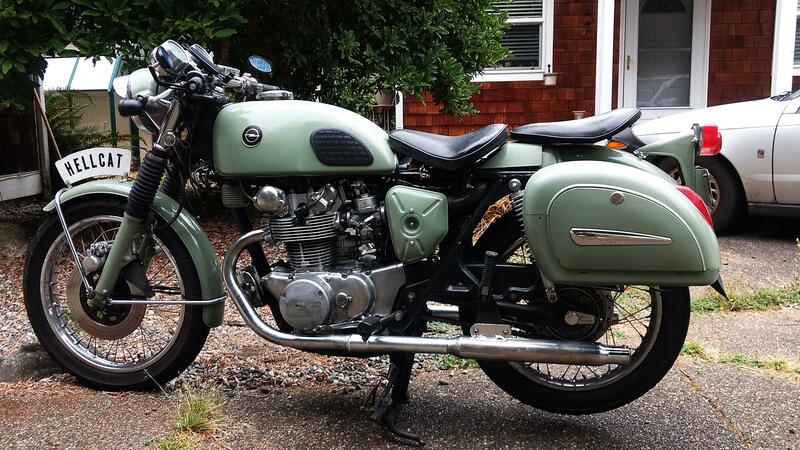 Current bike is a 1976 Honda CB500T albeit highly customized.